In 1922 John Duff took delivery of his 3.0L Bentley tourer (Chassis #141), with body by Park Ward, and was so impressed with the performance, he promptly entered the car in the very first 24 Hours of Le Mans the following year. Foolhardy? Hardly. John Duff was born in China to English missionary parents, and travelled overland to enlist in the British Army in the First World War. 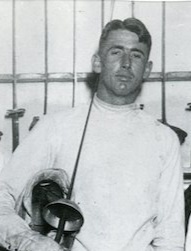 After the war he became a prize-winning showjumper, and an outstanding fencing champion. In fact it was Duff who taught swashbuckling actor Errol Flynn how to handle a sword in the movies. 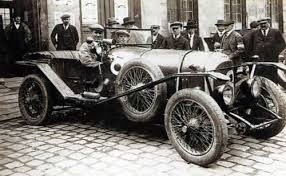 However, WO could obviously see some potential if his Bentley did well, so he agreed to allow his test driver and engineer, Frank Clement, to accompany Duff as co-driver. 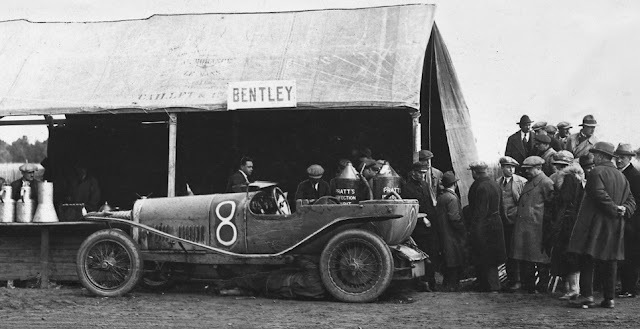 Duff and Clement finished 4th, despite rupturing the fuel tank, which was quickly repaired, and then they went on to establish the lap record. The following year, W.O. 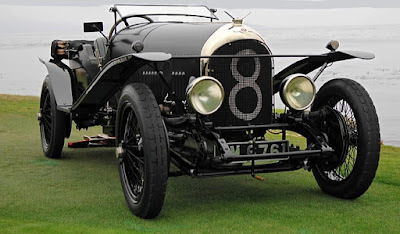 Bentley supported the private entry, in the second 24 Hour race, with Duff and Clement taking the chequered flag. That first victory was followed by four more at the world’s most famous endurance race, and it’s clear that whilst race wins at Le Mans put Bentley on the map, Bentley almost certainly did for the same for Le Mans. 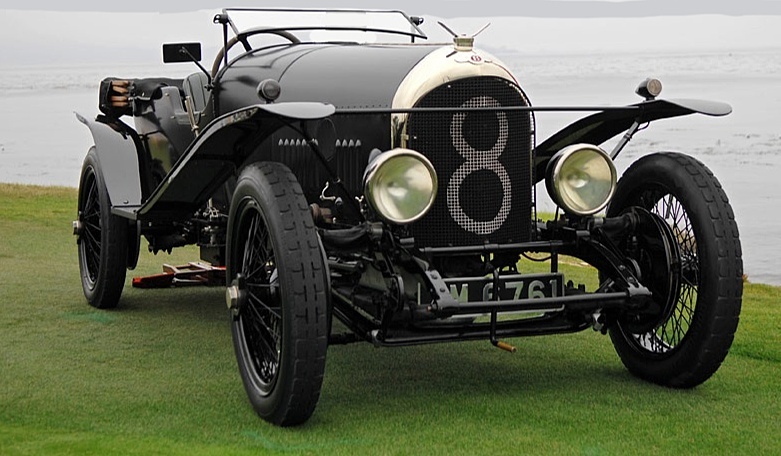 On a historical note, of all the brands which have ever entered the race, only two marques survive to this day, Bentley and Bugatti. 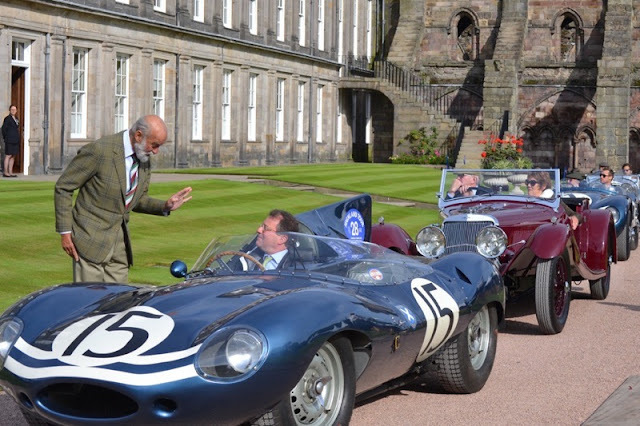 Chassis 141 is now owned by Australian collector Peter Briggs, of Perth, Western Australia, and he will be showing the car at the 2017 Hampton Court Palace Concours d’Elegance. This high-brow event has captured a lot of attention in three years, and its patron, HRH Prince Michael of Kent, presides over one of the most glamorous Concours events on the calendar. 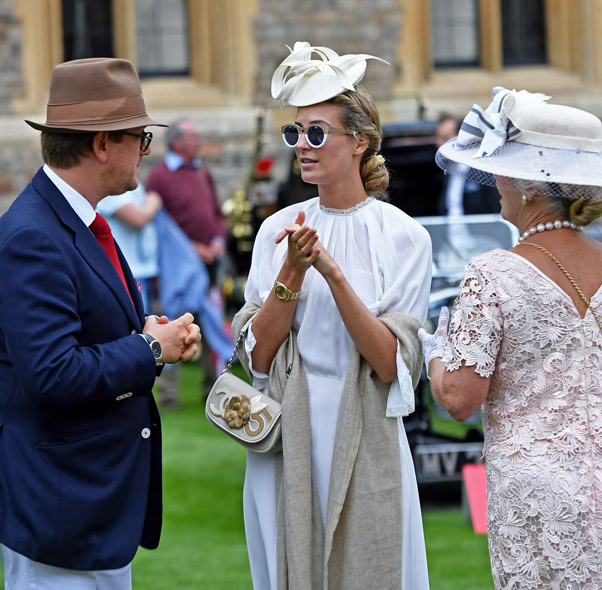 This year’s event, in the grounds of the magnificent Hampton Court Palace, will be held on September 1-3. Friends of mine who are regular attendees tell me it’s the essence of elegance. 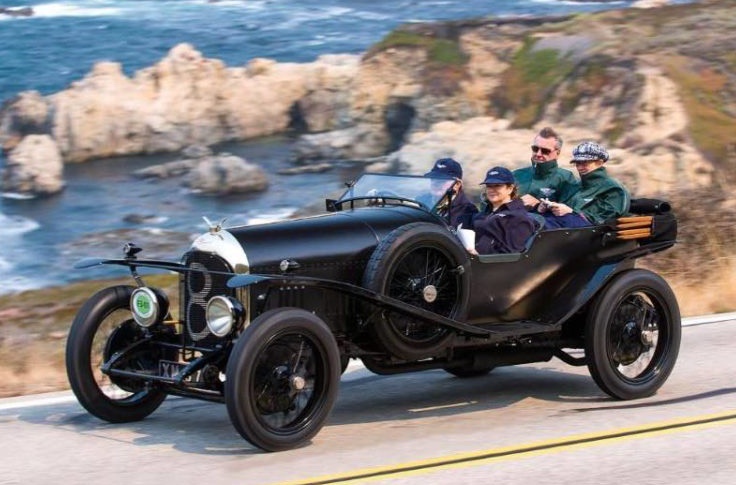 *Note: Experts suggest Chassis #141 is worth between USD$4.5 million to USD$5 million, because of its originality and excellent preservation.